If Google is good at one thing when it comes to developers, it’s the ease and speed of adding new apps to its Chrome Web Store and Android Market. There are no reviewers checking out apps like there are over at Apple, which means that developers can get their ideas to market almost instantly. 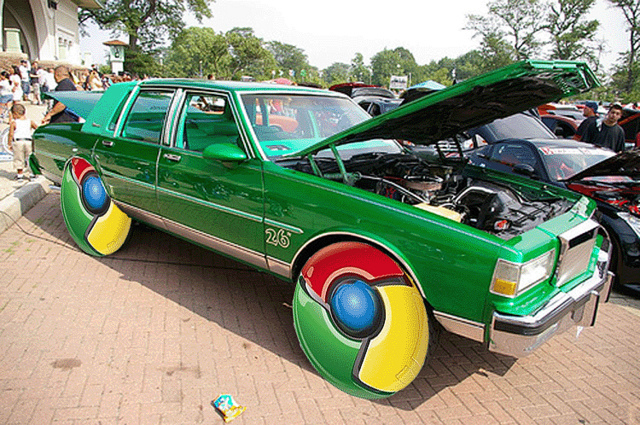 Today, the Google Chrome team announced an update for its app configuration tool Appmator. The tool has been available to developers since 2010, but this marks its first update since launch. 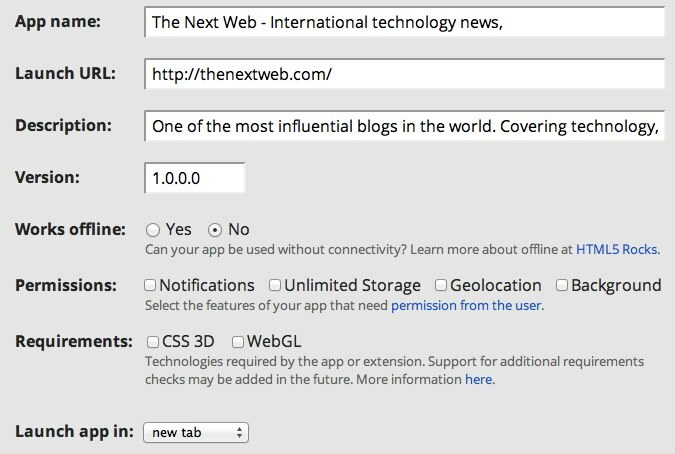 Appmator makes it even easier to get your web apps into the Chrome Web Store. It gives you complete control over your app manifest and lets you quickly configure your app for the store. 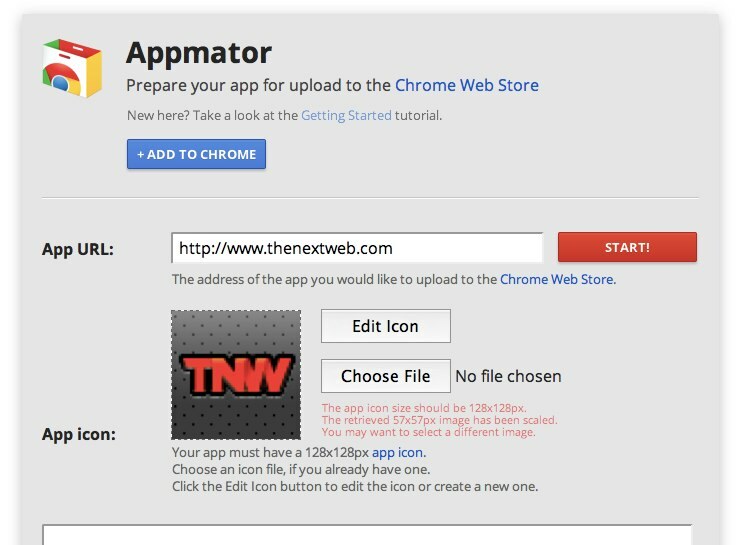 Using the Appmator tool to properly configure your app for the Chrome Web Store turns the submission process into one that’s a minute or less for developers. That’s it! It’s a pretty user-friendly process and should provide developers with enough incentive to get their apps into the store and update it as they go along. youRhere is one of our favorite apps for the Google Chrome Browser, check it out and tell us which ones you like in the comments!